Brown & White Ruffle Chiffon Bloomers ~9m-3T - $10.75 : 4 Angel Babies, Custom Creations for the Angels in your life! CHOOSE FROM LIME GREEN, LAVENDER, PURPLE, RED, BROWN, BLACK, OR WHITE RUFFLE CHIFFON BLOOMERS! This listing is for size 9m - 3T (aprox.). without a name. For $7 more you can add a name with large letter, number, Minnie Mouse head applique or custom design. 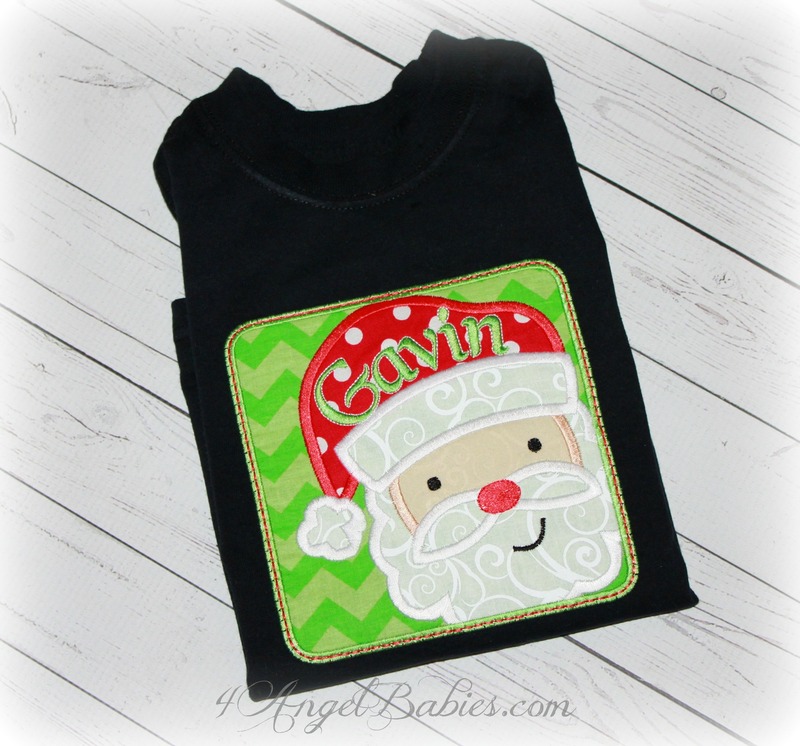 Name can be embroidered in Disney, Dot, or plain font with your choice of thread color.